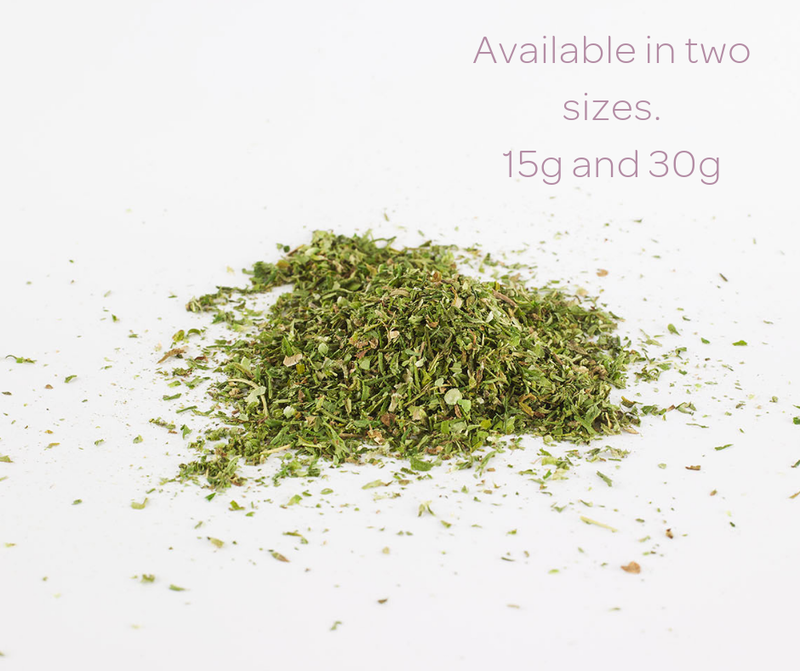 Our Hemp Flower Tea is a high quality and particularly rich source of natural compounds well known for their health benefits. When properly prepared with boiling water, the tea contains cannabidiolic acid (CBDa) as the main compound after 10-15 mins of simmering. Cannabidiolic acid (CBDa) has been reported to have anti-inflammatory properties (Ruhaak et al., 2011; Takeda et al., 2008) and anti-cancer effects (Takeda et al., 2012; Takeda et al., 2015), but suppresses also nausea and vomiting (Rock, Parker 2013; Rock et al., 2014; Bolognini et al., 2013). Careful analyses demonstrate that decarboxylation of the naturally occurring acids in hemp tea does not occur, confirming reports in the literature (Wang et al., 2016). Spirit of Hemp tea is thus completely free of psychotropic compounds. Other main compounds found in Spirit of Hemp tea are flavonoids. Flavonoids are widely distributed in the plant kingdom, notably in spices, fruits and vegetables. As they are supposed to play key roles in protection from chronic and age-related diseases, they are extensively studied for a countless number of health-related virtues; much new information has been contributed within the last eight years. Flowers of hemp rank among the plants with the highest flavonoid content and antioxidant power (Srivastava 2012). I love Spirit of Hemp and I believe you will love it too! Now you can access a discount via the link below thanks to me sharing it with you. ;-D You will automatically receive £5.00 off your first order when you click through to Spirit of Hemp from here. Spirit of Hemp is truly life changing - Go and check it out now! 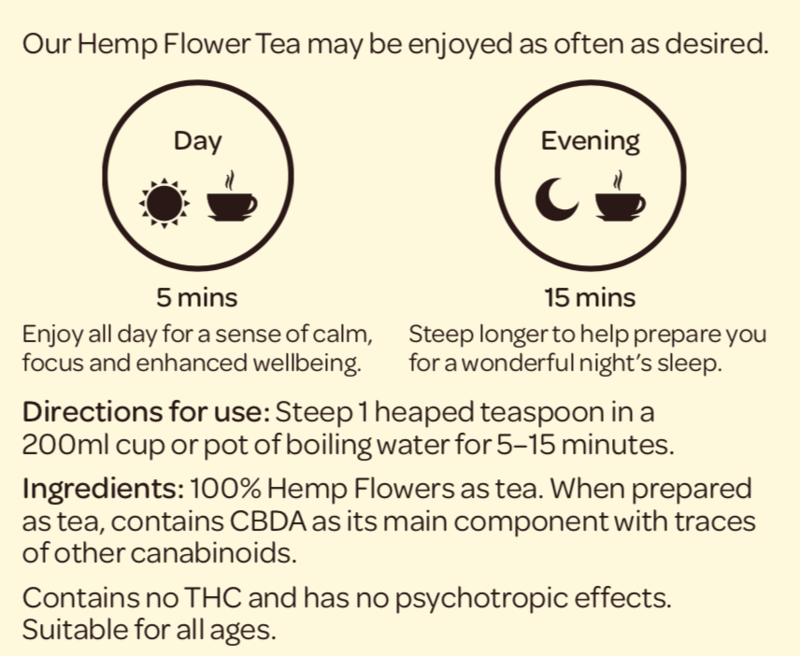 https://www.spiritofhemp.com/hemp-flower-tea-1/hemp-flower-tea?referrer=0.